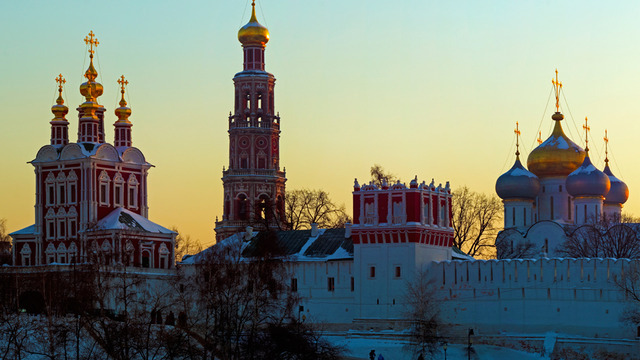 The Novodevichy Convent, one of the Moscow`s most beautiful cloisters, is nestled in the southwest of Moscow where the Moskva River bends to form what looks like a peninsula. It is an amazing architectural monument, and also the greatest of Moscow`s attractions, second only to the Kremlin. 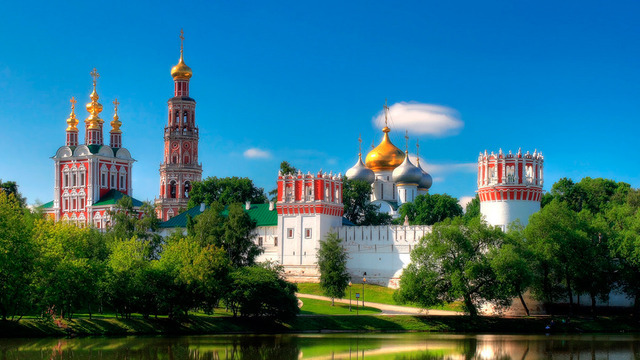 It was a votive convent built in the early 16th century by Prince Vasily III of Moscow to commemorate the return of Smolensk to Russia from Polish-Lithuanian rule. It was consecrated to the wonder-working icon of the Mother of God of Smolensk. 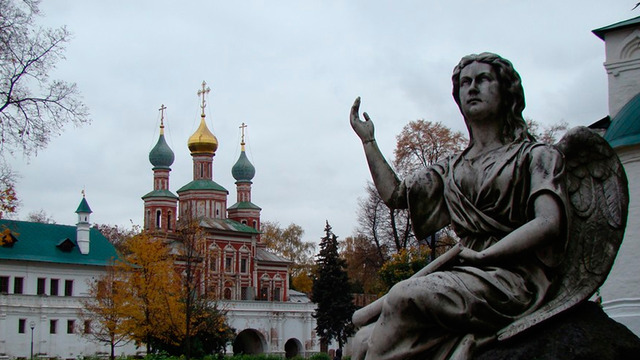 This tour can be offered either an independent program or combined with the Novodevichy Cemetery, where many Soviet and Russian celebrities are buried, e.g. 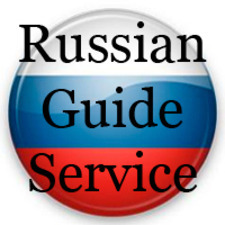 the first Russian President Boris Yeltsin. Extra pay: admission tickets, photo and video.